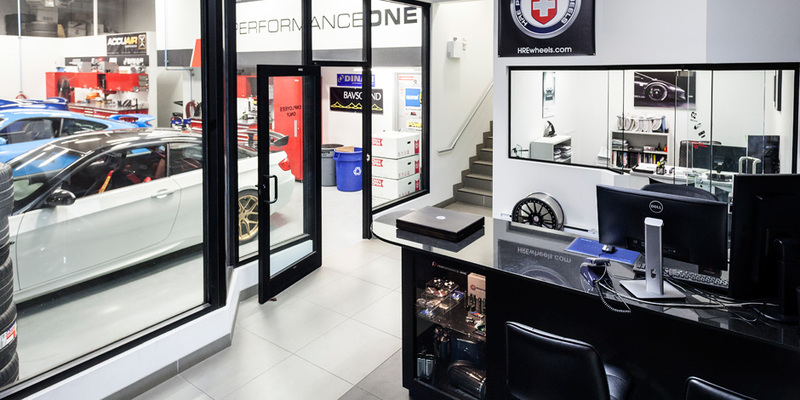 Performance One is a new orientation for vehicle performance enhancement, all make tuning and servicing facility. 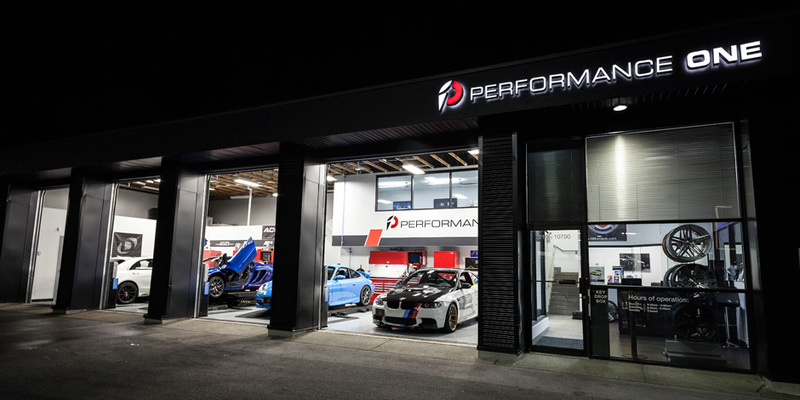 An Auto West subsidiary outlet for performance tuning and servicing for all vehicles, specializing in BMW, Porsche & European. Based in Richmond, BC, The Auto West Group is one of the top luxury automotive groups in Canada. Established in 1986, as the first BMW importer in Western Canada, the Auto West Group has grown to over 180 team members, and three of Canada’s leading retail facilities: Auto West BMW and MINI Richmond. At the Auto West Group, we are exceptionally driven. Our mission is to consistently drive premium service, that builds customer and employee relationships for life. Passion, performance and innovation are the core of the brands we represent, and therefore at the Auto West Group, we strive to be exceptional in everything we do. We believe our success begins first with the dynamic and driven individuals on our team, to our award winning facilities, and the honest and hands-on service we provide our customers. 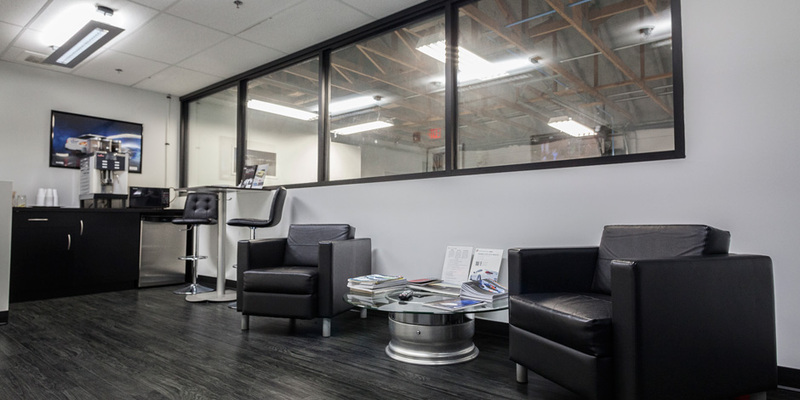 Through superior business performance, premium facilities, and a team of distinguished automotive professionals, we strive to be exceptional in all that we do. To be the leading expression of automotive retail experience in our marketplace. We set high goals for performance and customer experience. We achieve these through standards of excellence in the daily execution of our departments. We expect our employees to maintain the highest standards of honesty and integrity with our customers, suppliers, and business partners. This means focusing on what is right and not always what is the easiest. We look to foster an environment where new ideas and innovation are encouraged. We empower our people to bring forth change that enhances our performance and exceeds the level of service our customers expect. We look to partner with people who are committed to the ongoing success of our business and in return provide our employees with the support they need to excel. We celebrate company achievements and take time to recognize individuals that contribute to the success of our company and the well-being of our customers. We believe that a business is only as strong as the community that it support. Our contributions, volunteer efforts, community support, and eco-sustainable projects are inherently part of our belief that with success comes the responsibility to give back to local community. 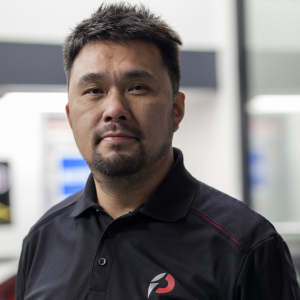 George is the newest member to the team, but has been in the automotive industry for over 10 years. 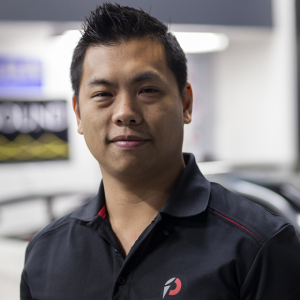 Highly experienced in detailing, vehicle wraps and paint protection film (PPF), he is a great asset to the team. 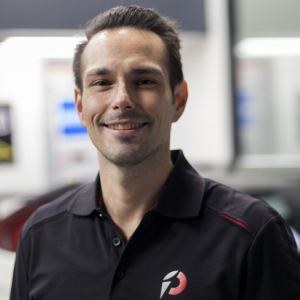 George is constantly expanding his skills & knowledge in the evolving automotive industry. Since a young age, Karl has been an avid automotive enthusiast. He has over 25 years of experience in automotive service and repair, and over 20 years specializing in modification and customization for performance and racing purposes. Karl has been participating in amateur Motorsports for over 20 years driving, and as crew preparing cars for racing, and servicing at the track. His wealth of experience and knowledge gained from many years of competition make him a valuable asset to the Performance One team. 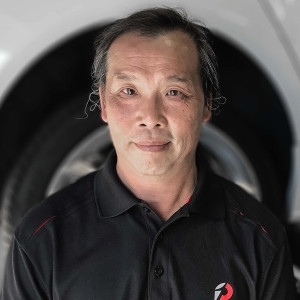 Louis has been in the auto industry a short time, but brings a wealth of knowledge with his background in tuning and modifying his own vehicles. From the BMW’s he’s owned over the years he’s achieved awards for his customizing skills. Louis is a great team member and is continuing his passion for fine automobiles. Jonathan has over 10 years experience, starting his career with vintage automobiles and evolving to modern vehicle repairs. Working in both small shops and large dealer groups, this has furthered his experience with all makes and models of vehicles. 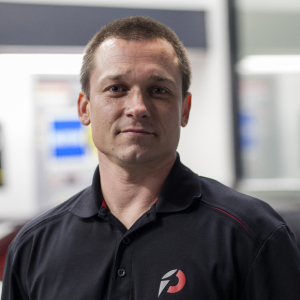 From performing regular services and major repairs to fabrication and customizing, Jonathan has worked on everything from a 1930’s Rolls Royce to custom electric vehicles. He has been in amateur motorsports for over 9 years driving, and as crew preparing cars for racing, and servicing at the track. Mike has been in the automotive industry since 1997. With over 15 years specializing in modifications and customizations for both performance and style. Mike has been with the Auto West Group since 2001 and has been working with BMW most of his career. As an automotive enthusiast, he has a fond appreciation for all types of vehicles. He has won several awards over the years for various automotive events with his own vehicles and continues to expand his knowledge with the ever changing technology. We service all European, Japanese, and Domestic cars. With our certified Performance One technicians and their expert knowledge, we ensure your car will receive the attention that it requires and deserves. Whether it is a scheduled maintenance or a major repair, trust that our staff will treat your car right and go beyond your expectations to ensure an honest and detailed experience. We are the perfect dealer alternative with a competitive labour rate. 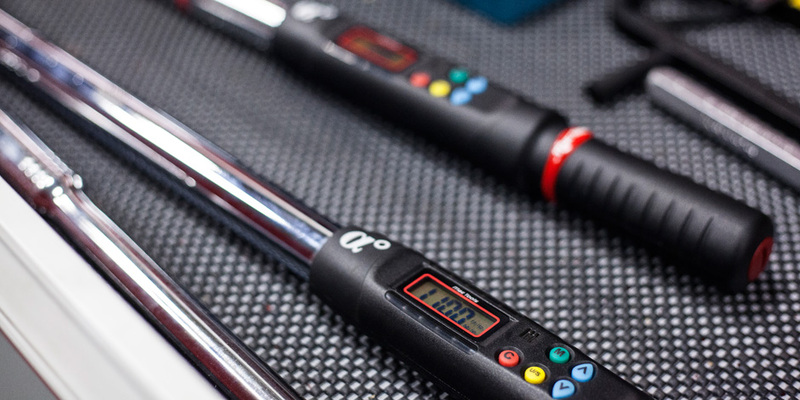 You’ll also be able to communicate directly with our trained technicians, giving you the ability to ask any question and get answers directly from the person who worked on your car. Contact us to book your next service appointment, or to find out more about our service specials.